Laboratorio parole - Trova le parole nascoste ma ... occhio al tempo. Buon Divertimento ! 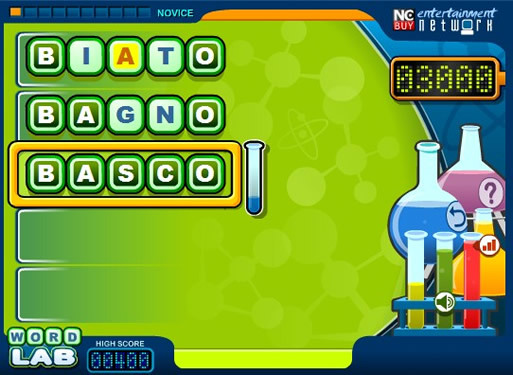 Word Lab - Find the hidden words but ... watch the time (game ITA version). Have Fun.